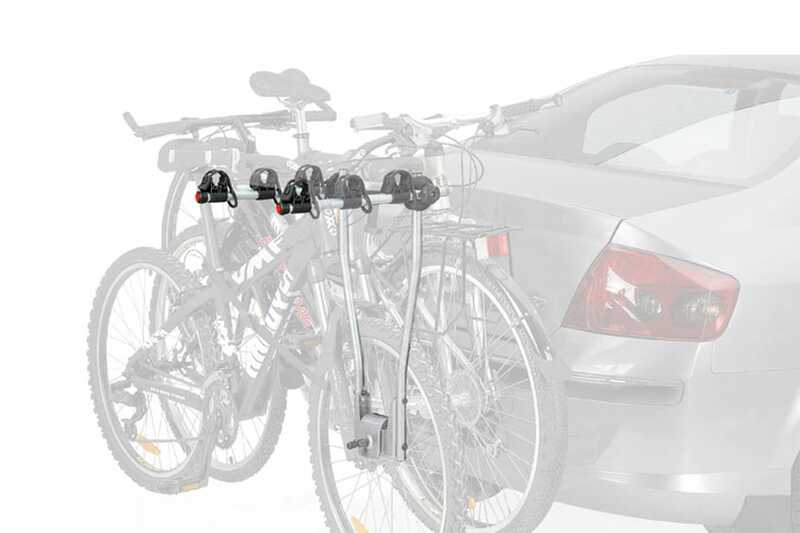 An easy to use bike carrier, equipped with rubber frame holders which protect each bike. Features a special quick release coupling that suits most types of tow bars. Holds up to 3 bikes.